All Meetings at Arden Dimick Library, at 2PM. 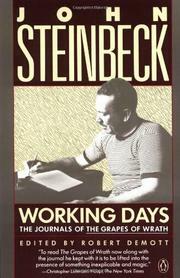 The Grapes of Wrath was a long, passionate project for Steinbeck. In 1936 he wrote a series of magazine articles for the San Francisco News. The paper published the articles alongside photos by Dorothea Lange and the articles were later collected in a book, Harvest Gypsies. The Grapes of Wrath was instantly beloved and loathed. We’ll talk more next week about the haters – Grapes of Wrath was banned and literally burned. It also became an instant best seller and won the Pulitzer Prize for best novel. In 1962 he won the Nobel prize for his collected writings. Here’s an excerpt of the presentation speech. you can find the full speech at Nobelprize.org. You can also see a video of Steinbeck’s banquet speech after the ceremony. Among the masters of modern American literature who have already been awarded this Prize – from Sinclair Lewis to Ernest Hemingway – Steinbeck more than holds his own, independent in position and achievement. There is in him a strain of grim humour which, to some extent, redeems his often cruel and crude motif. His sympathies always go out to the oppressed, to the misfits and the distressed; he likes to contrast the simple joy of life with the brutal and cynical craving for money. But in him we find the American temperament also in his great feeling for nature, for the tilled soil, the wasteland, the mountains, and the ocean coasts, all an inexhaustible source of inspiration to Steinbeck in the midst of, and beyond, the world of human beings. 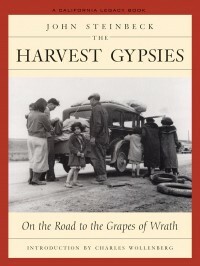 The Grapes of Wrath is taught in high schools and in universities around the world and has inspired plays as well as the famous film adaptation directed by John Ford. Grapes of Wrath has had a lasting impact on the way people think about poverty and about migration. In California, the book stays relevant throughout the years. While the demographics of California have changed, migration and farm labor remain controversial, vital issues. 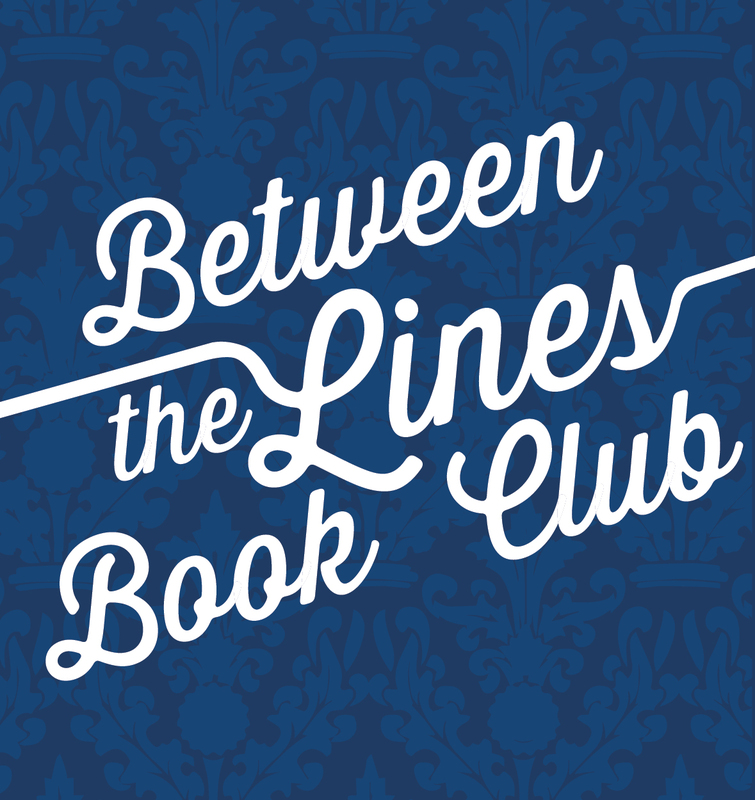 This entry was posted in Between The Lines Book Club and tagged Between the Lines Book Club, books about social justice, books about the Great Depression, John Steinbeck, The Grapes of Wrath.